CHRISTIANSTED — A St. Croix woman is crying foul today after a crew from Emergency Home Repairs V.I. allegedly broke into her home rather than repair it. The woman told authorities that she allowed Emergency Home Repairs V.I. (EHRVI) into her home in Estate Little Princess and when the crew left, she discovered jewelry missing. The woman alleged at 11:29 a.m. that people working for Emergency Home Repairs V.I. were the ones responsible for the theft. If the Virgin Islands Police Department (VIPD) decides to investigate the case it would be categorized as grand larceny, based on the charges made. The VIPD did not issue an official press release on the grand larceny, so the V.I. Free Press does not know if police have any suspects in the theft, or if they plan to investigate. 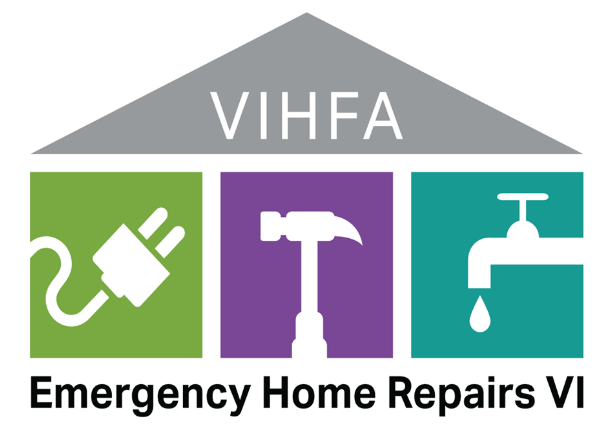 Obviously, the get what you pay for with the EHRVI program which is run by the Virgin Islands Housing Finance Authority (VIHFA).